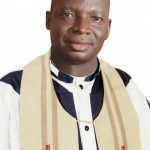 Pastor, priest abducted on same day. 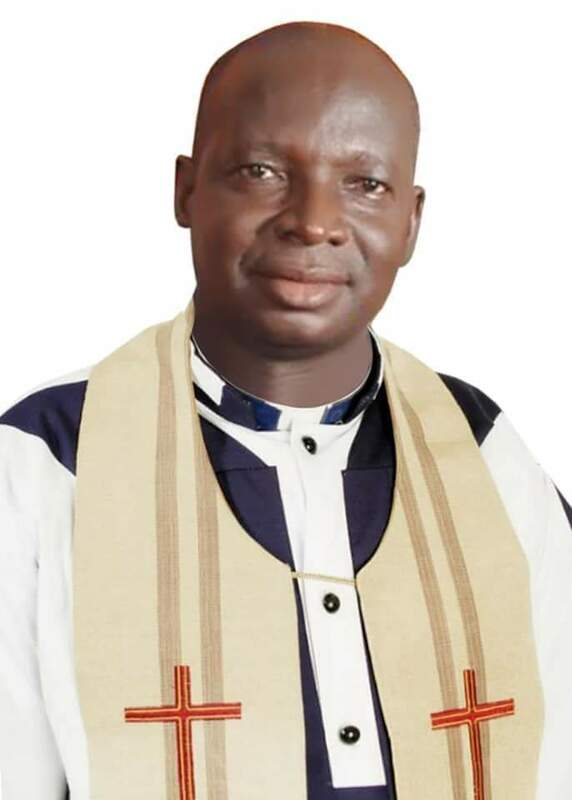 JOS, Nigeria (Morning Star News) – A Protestant pastor and a Catholic priest in two different states in north-central Nigeria were kidnapped by gunmen on Monday (March 25), sources said. In Enugu state in south-east Nigeria, the Rev. Clement Ugwu of St. Mark’s Catholic Church was kidnapped from his parish premises in Obinofia Ndiuno, Ezeagu County on March 13.